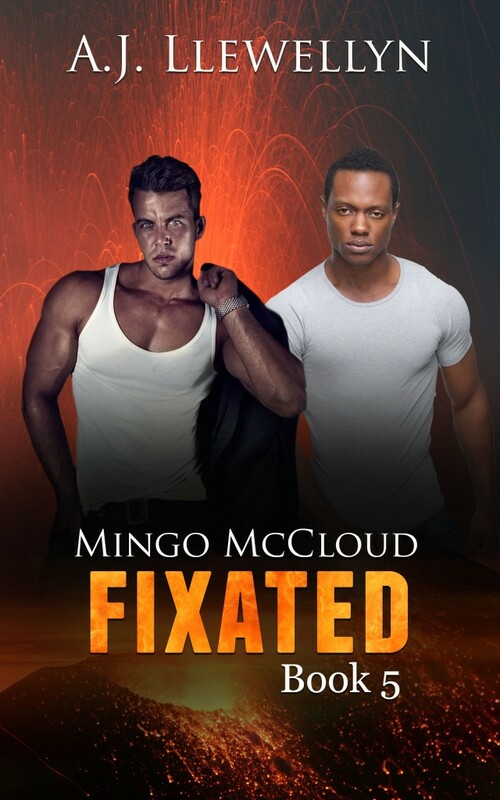 Author, A. J. Llewellyn » FIXATED: Mingo McCloud, Book #5 is OUT NOW! Mingo McCloud has a lot going on. Dealing with his private life just got more complicated now that he and his lover, Francois, have a fulltime teenager in the house. And soon, Mingo has a new foe on his hands: the banshee goddess of the Seven Bridges. Yep, only an island guy like Mingo could wind up tangling with an ancient deity in what should be a routine murder investigation. Although this is book number 5 in the Mingo series, Fixated can be read as a stand-alone.